Conducting, recording, and archiving video interviews with the pioneers of the zoo and aquarium industry to preserve their wisdom for years to come. THE ZOO AND AQUARIUM VIDEO ARCHIVE project preserves for future generations the stories, trials, and triumphs of an industry that has undergone incredible change—from concrete and cages to natural habitats. 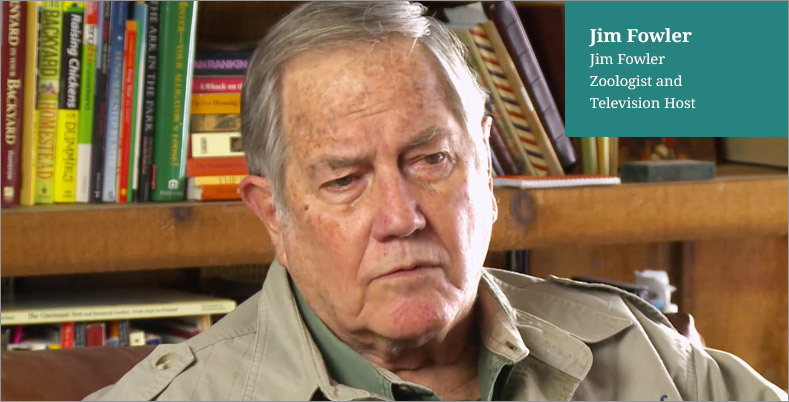 Our video interviews with crucial zoological leaders detail this history through their experiences, visions, and hard-earned knowledge. 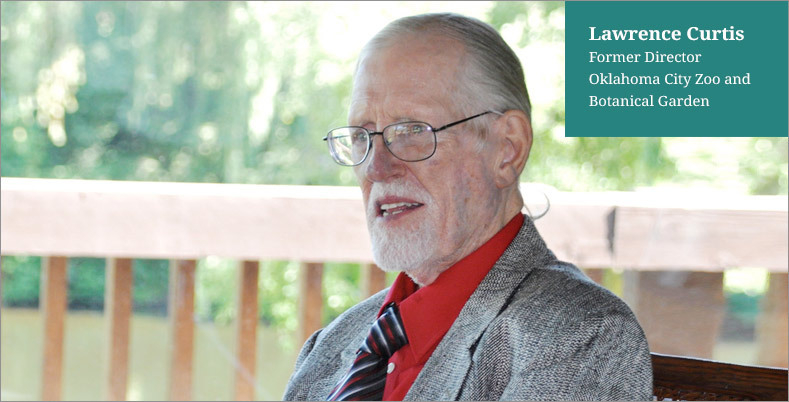 This archive is the only project documenting the wisdom of innovators such as Ed Maruska, William Conway, Gary Clarke and Dr. Lee Simmons. Currently, our website contains video samples providing a peek at the expansive collection we are creating—but these are just a small part of a much bigger plan. In the future, this extensive archive will be accessible via membership for educational purposes, as part of a presentation, or for research and appreciation. With a detailed index of topics, users will be able to navigate content easily so they can find the information they want to explore. This archive project is endorsed by some of the major organizations in our industry. The AZA and WAZA are great examples. For more details, see our complete list of endorsements. Become a sponsor and help the project continue and thrive. We want you to be a part of this paramount project. By sponsoring a part of the production or a specific person, you ensure that these valuable videos about zoology will become part of a wealth of information that will survive for generations.